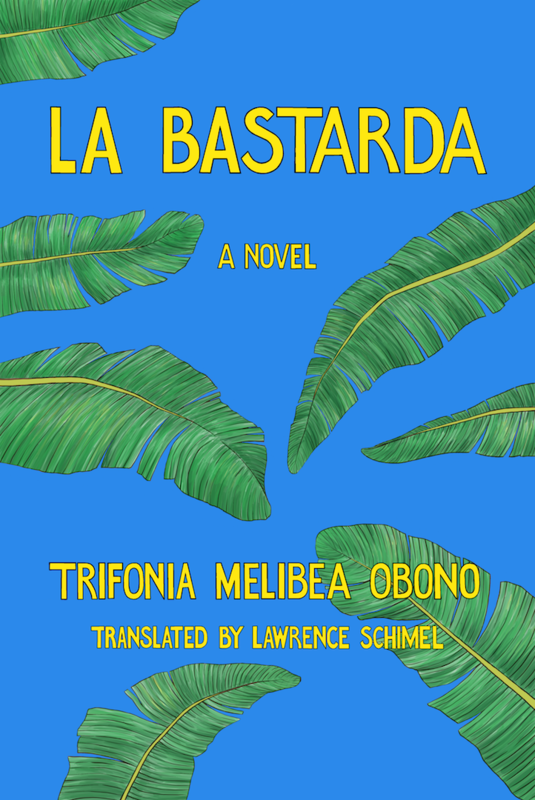 This Spanish language novel by Trifonia Melibea Obono from Equatorial Guinea caused a stir. The book has been translated into English (her first book to be translated into English), but has been banned in her own country. The content of this book has a strong homosexual content. 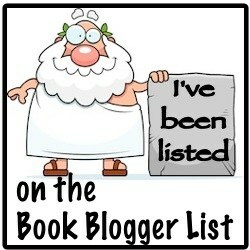 It is a book with a personal message from the writer. In this article you will find more about the writer and her La Bastarda.